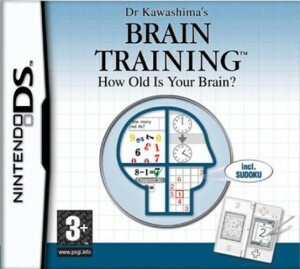 I’ve always been a big fan of the Nintendo DS App “Dr Kawashima’s Brain Training”. 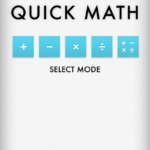 In particular, the Math element of the game I found to be really good at getting my brain more responsive in terms of my general abilities related to mental arithmetic – being able to quickly recall my times tables, and other general sums. 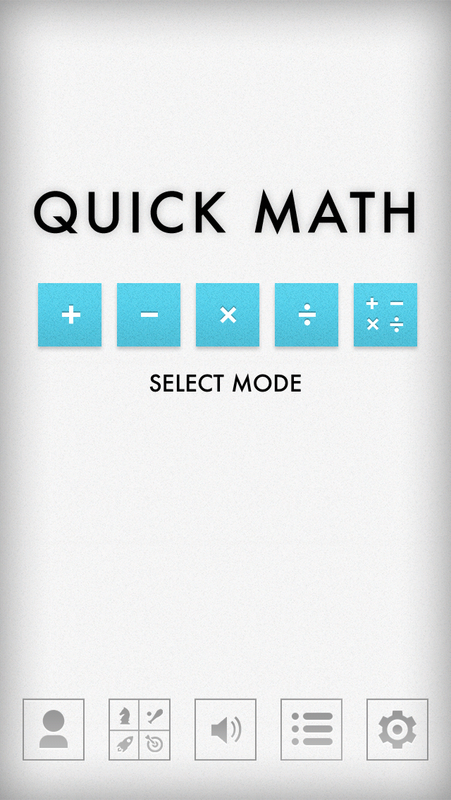 Whilst on the #ADE2013 Institute, fellow ADE John Jones (@mrjonesict) put me on to an app called ‘Quick Math‘. I think this app is great in the same way that Kawashima’s Brain Training is great too. 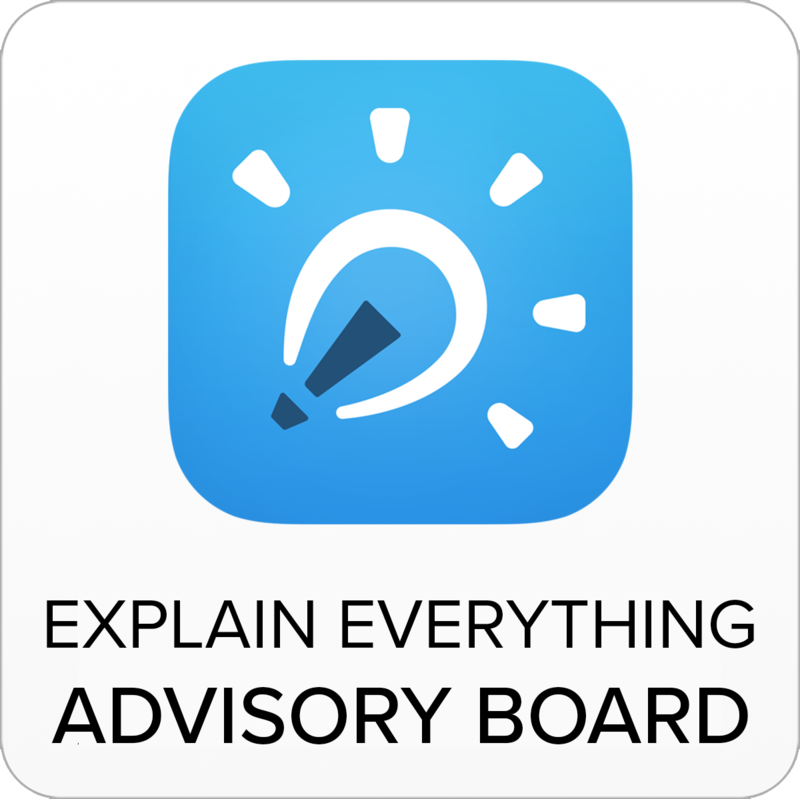 If students follow the rules of Lemov’s ‘Practice Perfect’ and create automacity with their Math through practicing it with an app such as this, they are going to be more able to perform sums more automatically without having to think about it. 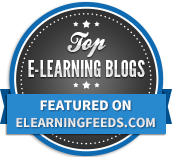 It will free up the minds of our students to be more creative when performing calculations. 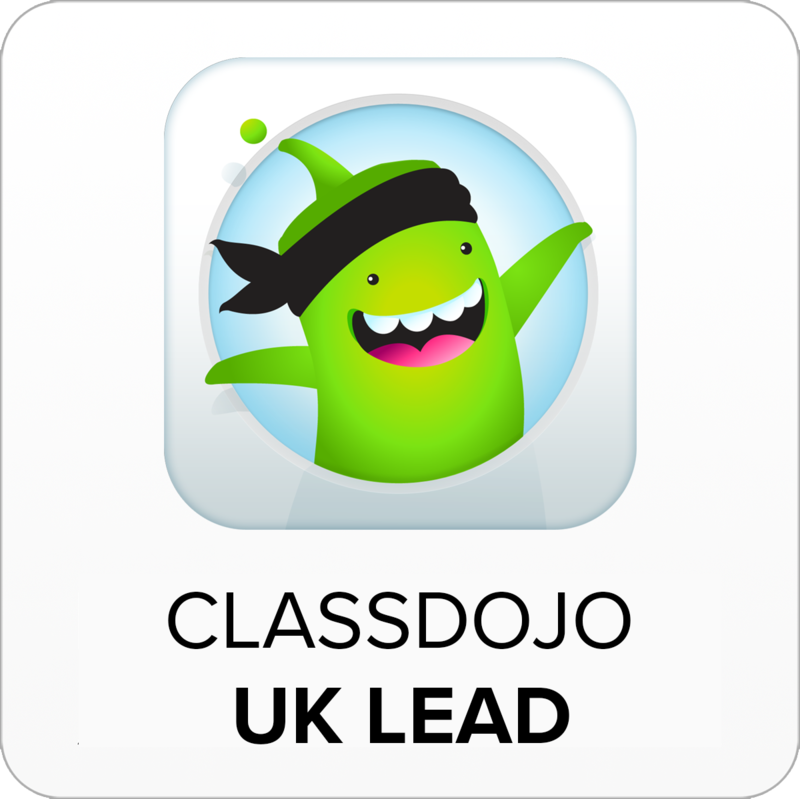 It’s worth a look see!